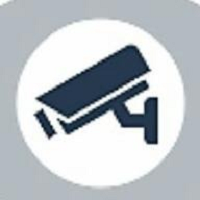 Home » Blog » airports » Does turning off the Iris system at Manchester and Birmingham represent a failure of biometrics? The comments that this represents a failure of biometric systems started to fly almost immediately. … are typical of the comments and headlines making their rounds. I admit the gates were not perfect and did require some getting used to in order to navigate your way through quickly. But I think the systems were far from a failure, and the reality is a little bit more subtle than the headlines may suggest. Let’s not forget the system was originally introduced in 2004, initially as a pilot. At this time, such use of Iris technology was fairly innovative. That the footprint of the pilot was gradually extended and became a permanent system is indicative that the system was fairly well received. The fact that over 380,000 people have voluntarily enrolled (myself included) makes it difficult to argue that the system is derided. The system no longer fits border-automation strategy in the UK moving forward. It has largely been replaced by the momentum to accommodate EU e-Passports holders,whose passports hold an electronic copy of their face photographic. As innovative as the technology was in 2004, it is now woefully out-of-date. 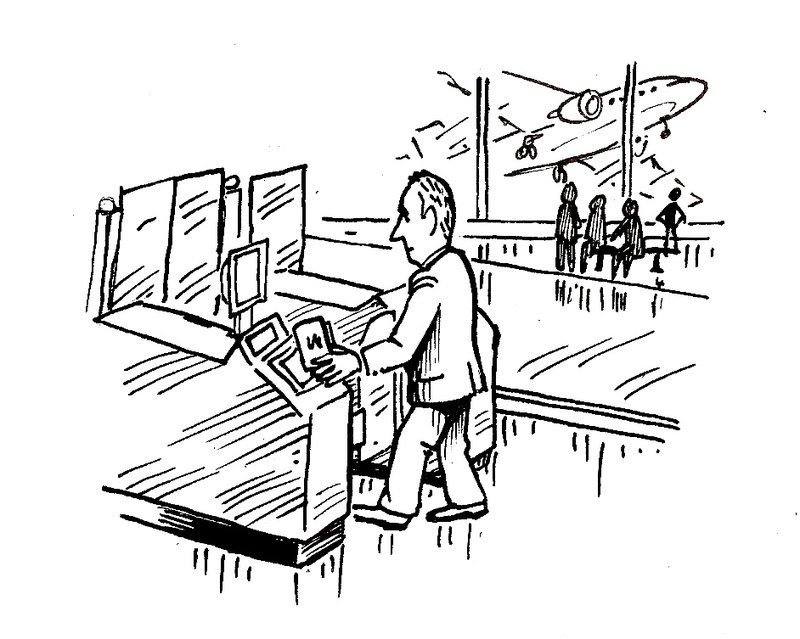 Iris technology has moved on leaps-and-bounds in the 8 years since (as demonstrated by the Iris-at-a-distance e-gate solutions for departing passengers at Gatwick airport). The initial investment undoubtedly has long since been written off, and the technology needs a refresh. The initial deployment was meant to be limited, and the contract has undoubtedly been extended numerous times. A complete and expensive technology refresh (as is required) without an open and competitive re-tender would undoubtedly not rest on firm legal ground. The business model was never well thought out. It is completely funded by the UK government and can be used by any nationality completely free of charge. This Iris system is intended for pre-registered Trusted Travellers, who are pre-vetted before they can use the system. At point of use, it is a 1:n Iris check and no travel documents are required. are for EU passport holders only. perform a 1:1 face check against the JPG on the passport chip. These gates are now being widely deployed at UK ports of entry and seemingly form the backbone of the government’s strategy for automated passenger clearance. This is only natural, as by far the bulk of passengers entering the UK are EU citizens. are EU citizens but do not yet have an e-passport. Arguably, the second of the two will become less of a problem as time passes, as holders of older passports have their passports renewed. The former, however, will form a minority of arriving passengers, and the business case for the government to provide a free-to-use Trusted Traveler system remains vague. More likely than not, any replacement system will take the form of a paid subscription requiring a pre-enrollment with vetting. Ideally, given the limited space available airports, the best scenario would involve these passengers using the same physical e-gates as EU passport holders. In my view, allowing these systems to reach their end-of-life is not an argument for the failure of biometrics deployed at the border. The fact that a system that was only ever meant to have a limited deployment lasted this long and was only replaced by a government strategy that is more harmonised across EU nations, is a testament to the value this technology provides. Thank you project IRIS, but I won’t miss you. I use the new e-Passport e-Gates now. Great post Carl. Unfortunately, it seems as if the media has jumped on this decision by the UK government to pull the plug on the iris system as a “failure” without thoroughly researching the project as you have done so well in this post. And as you know, people believe what they read in the media like it is the holy gospel with no inclination to do their own research or draw conclusions on information outside of what they read. It is blog posts like this that help to perpetuate the truths about biometric technology and the circumstances surrounding deployments so we can continue to intelligently debate its advantages and short comings absent of media bias. Very neat summary of the issues, Carl. As usual the Press thinks it represents users, whereas it merely seeks to justify its own existence by criticism of government projects – easy targets, sure, but not always the correct ones.